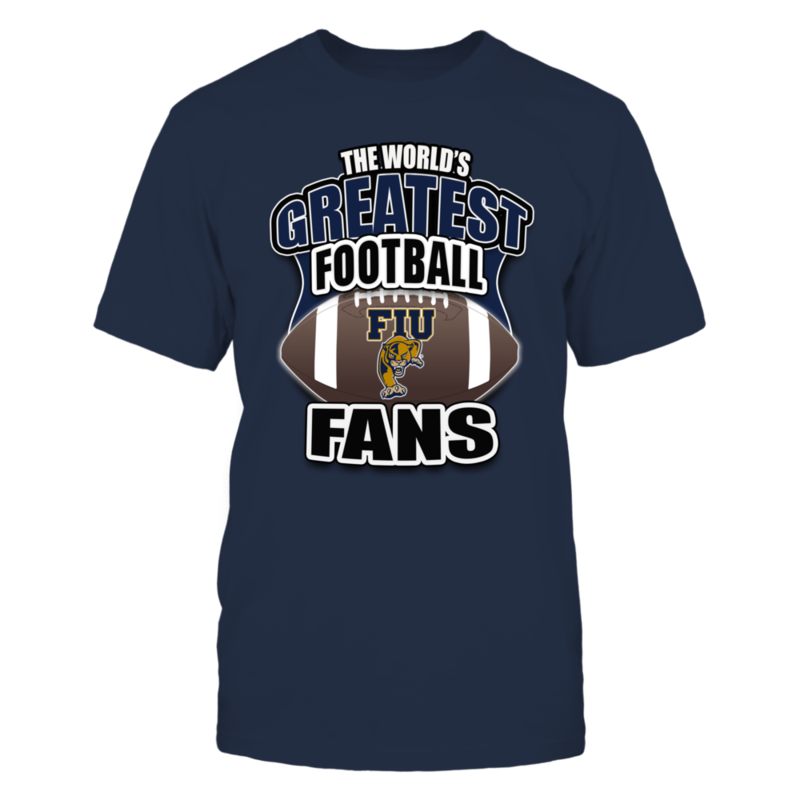 Each FLORIDA INTERNATIONAL PANTHERS: Florida International Football – Worlds Greatest Fans fanatics design is custom-made and printed when the countdown ends. Popular designs may be available on our site after the campaign! FLORIDA INTERNATIONAL PANTHERS: I Bleed FIU Blue and Gold! FLORIDA INTERNATIONAL PANTHERS: LIMITED EDITION!